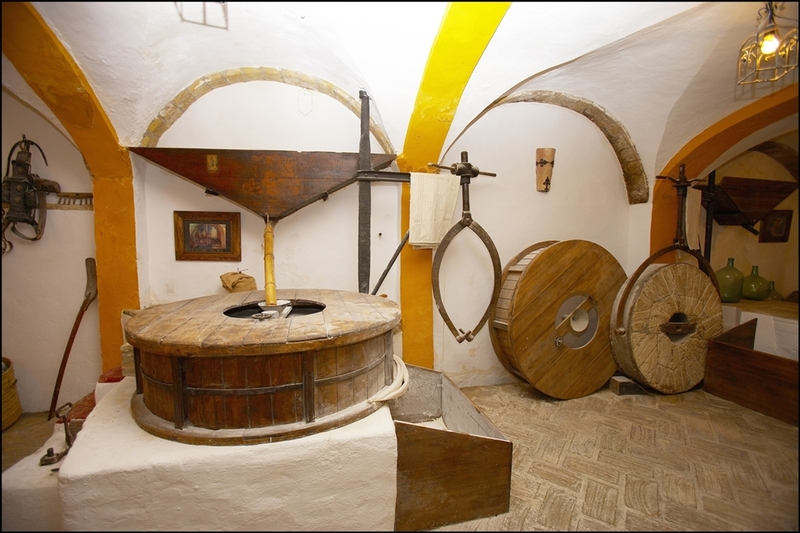 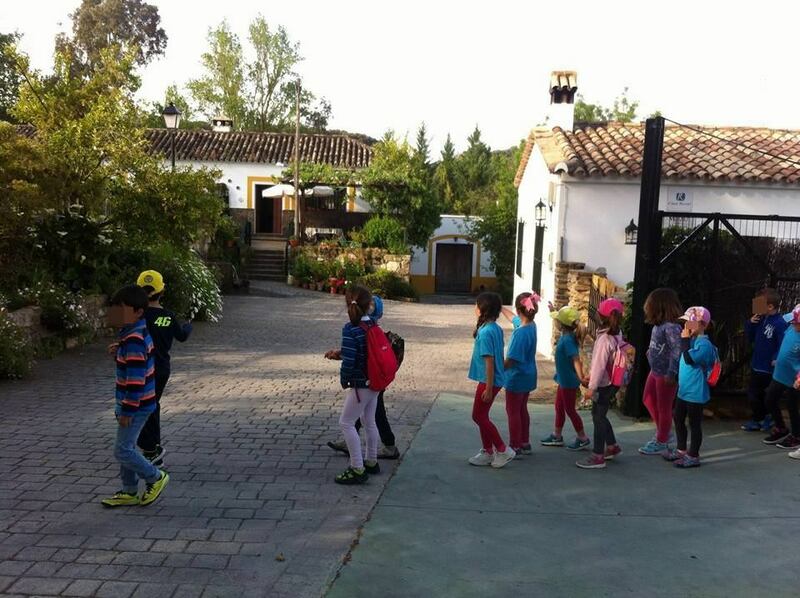 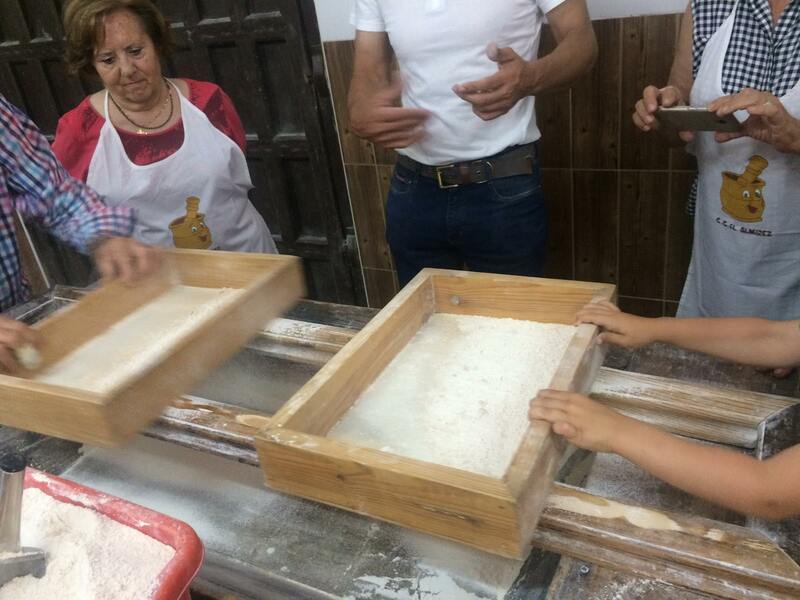 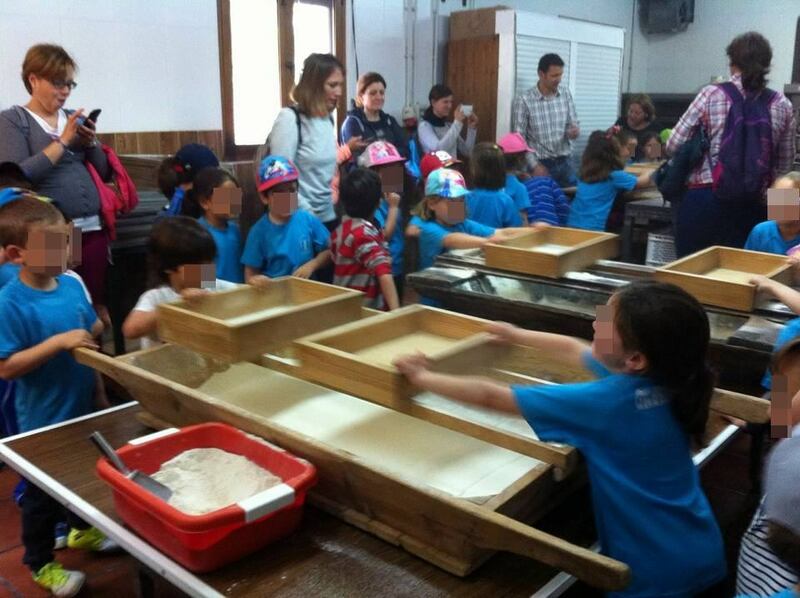 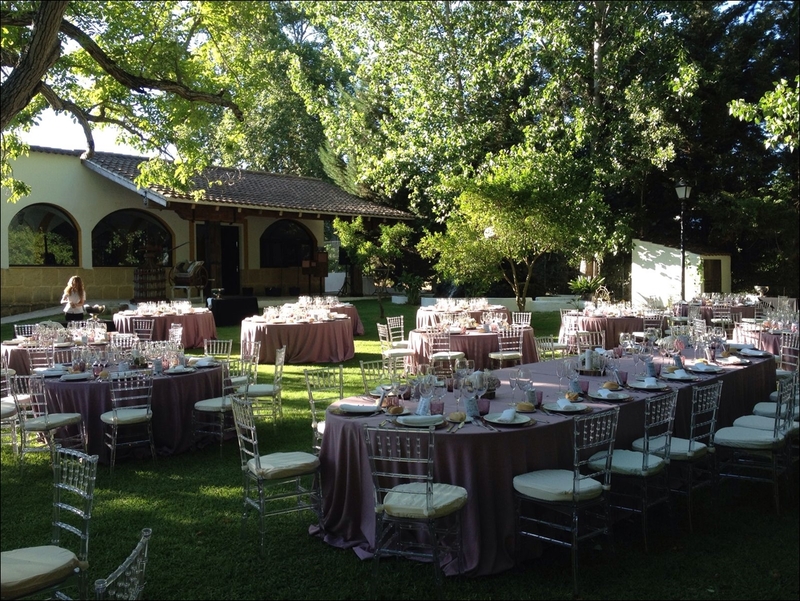 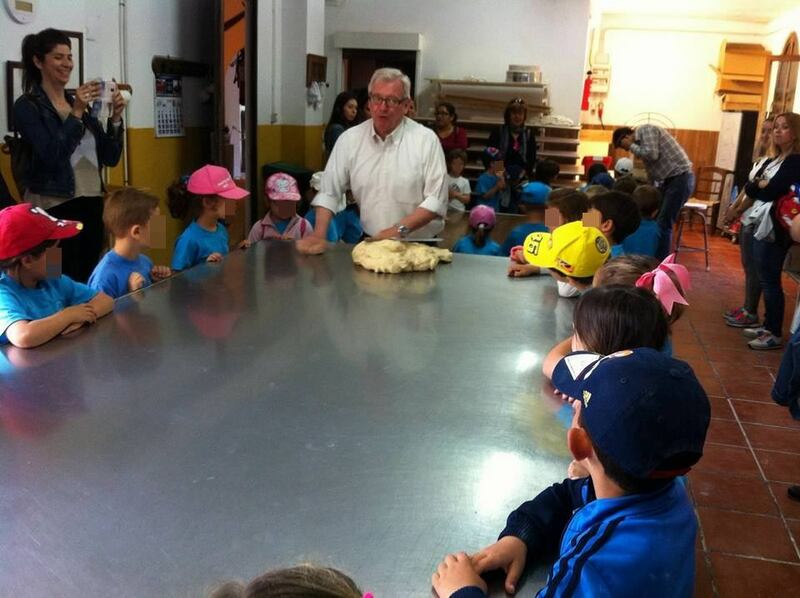 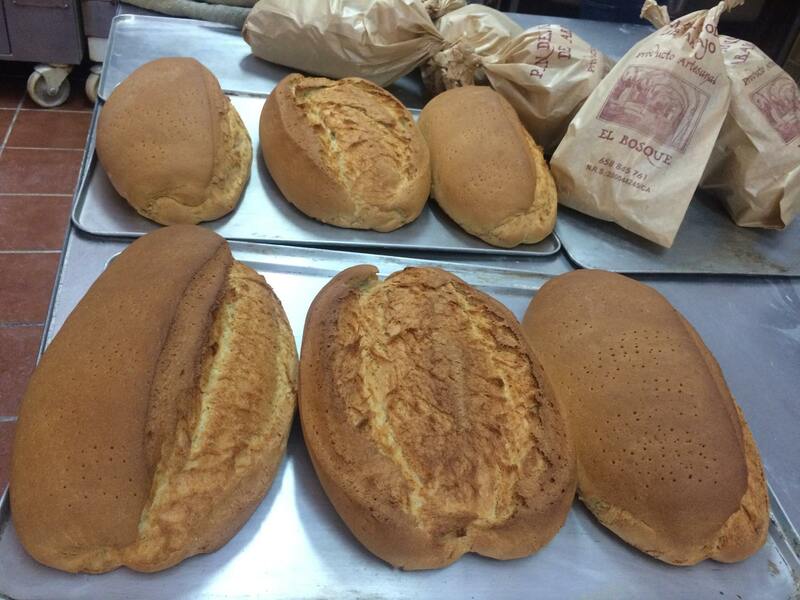 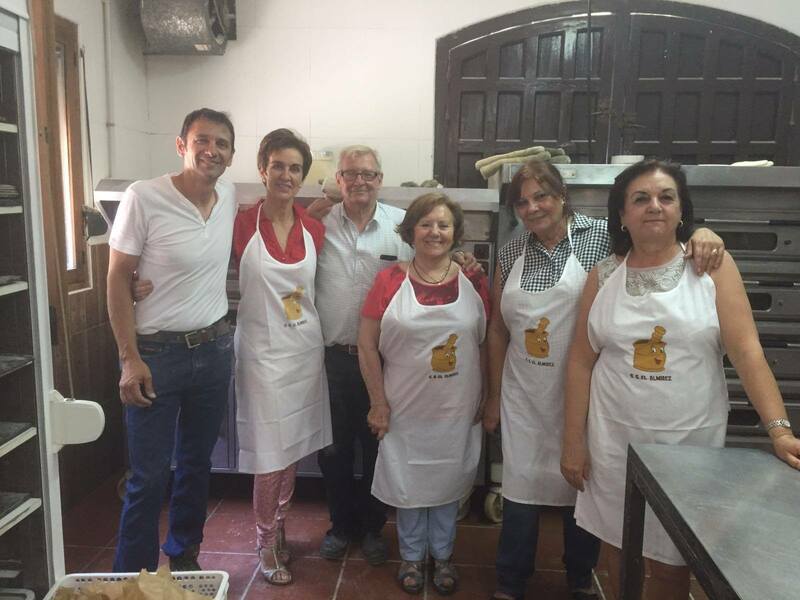 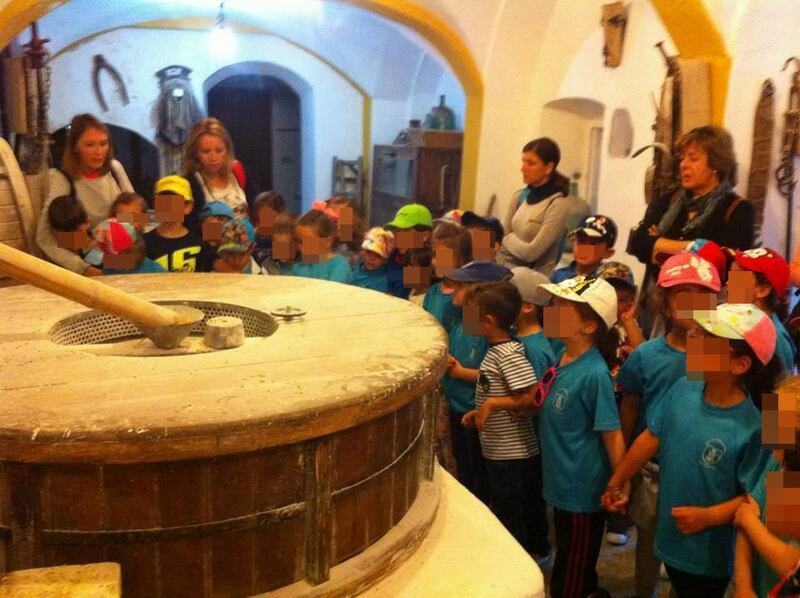 Our workshop for children and adults shows you from the beginning the whole process of baking bread: you learn how to grind wheat, sieve flour, knead dough and form your bread, always under the guidance of the experienced hands of Fran González, the baker of our family. 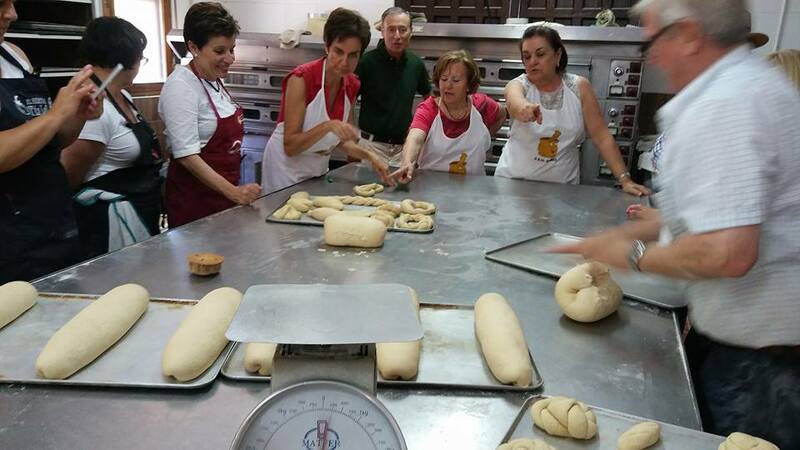 As a matter of course, the workshop participants can later taste their freshly baked creations and take them with them. 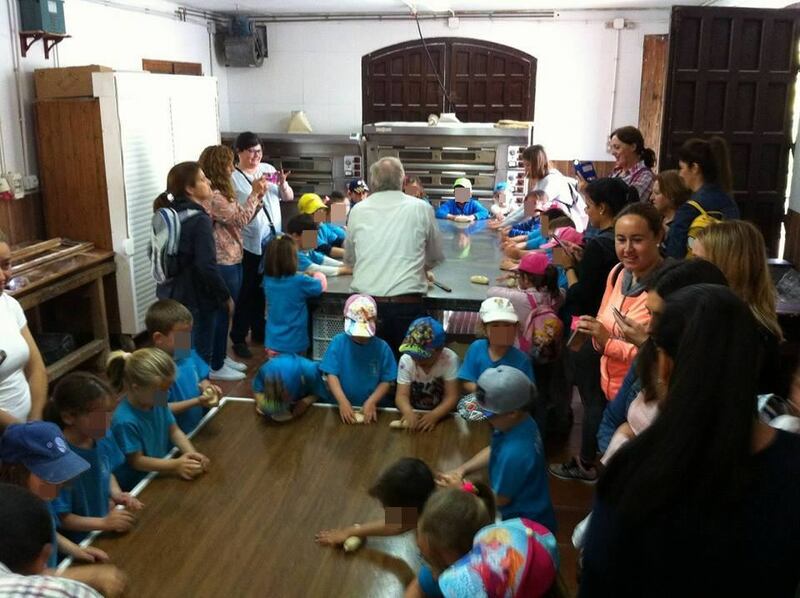 Our workshop is ideal for beginners in the art of bread baking, for baking fans in general, for groups and families who want to do activities together and especially for children of all ages. 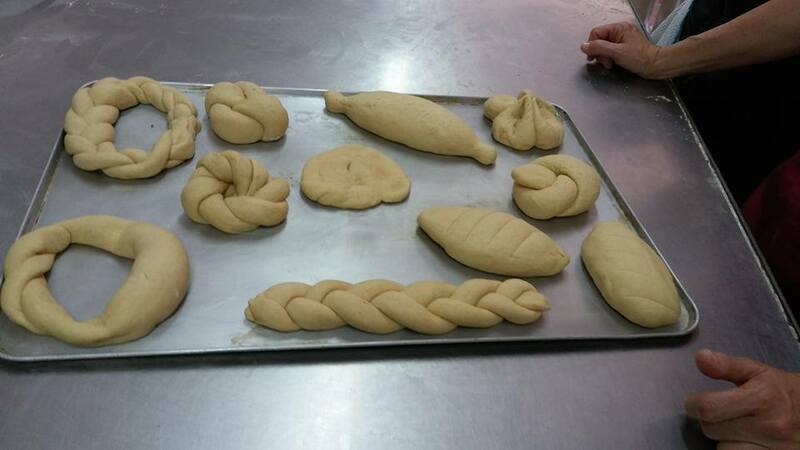 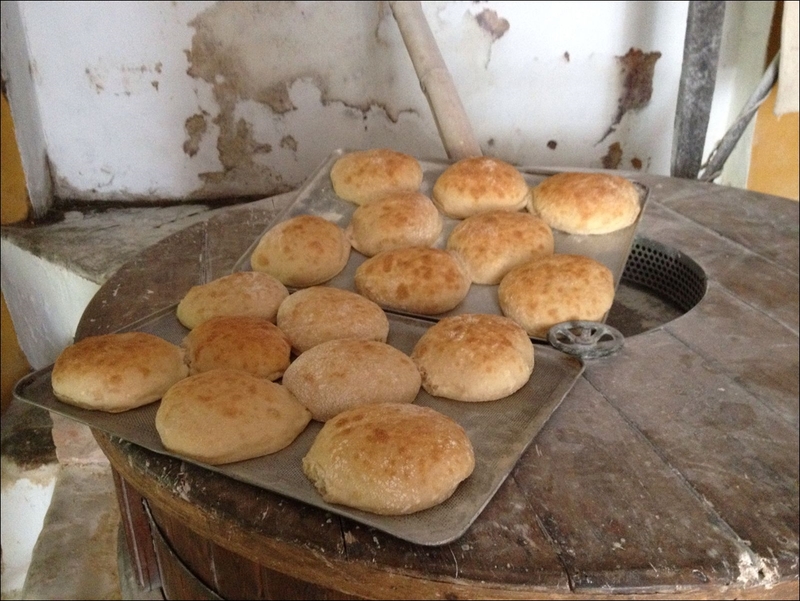 Sign up for the next workshop and discover how delicious bread tastes, baked by yourself.